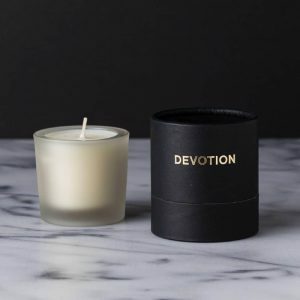 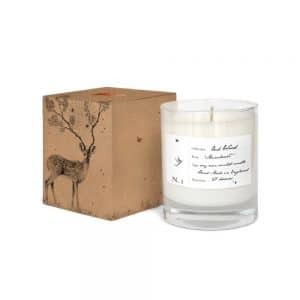 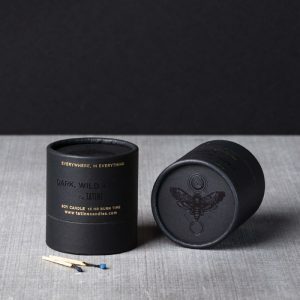 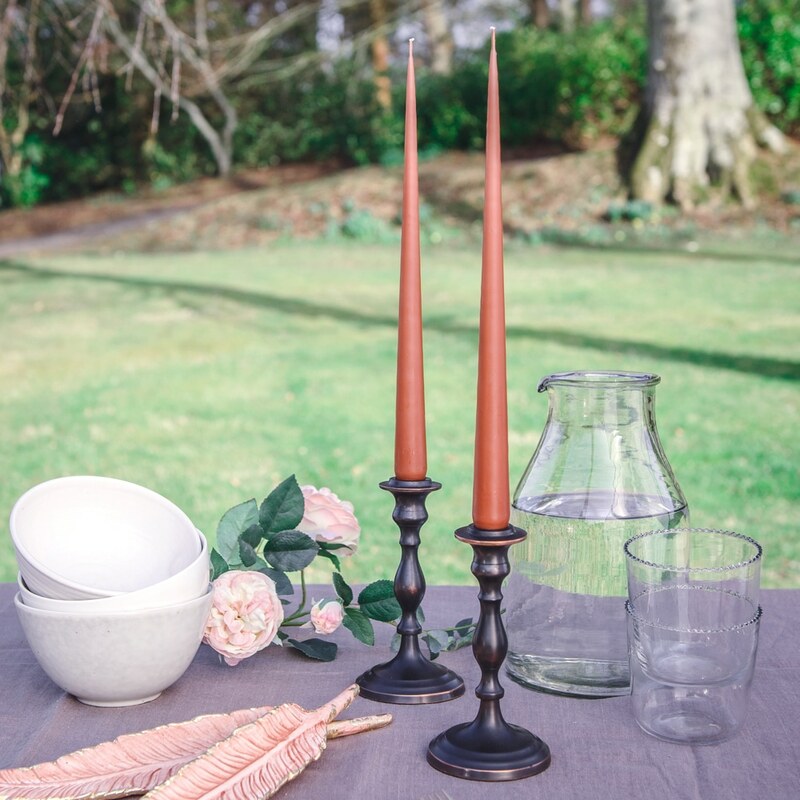 These beautiful tapered candles come from Denmark and are made using the highest quality traditional hand dipped methods. 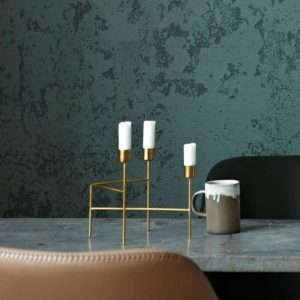 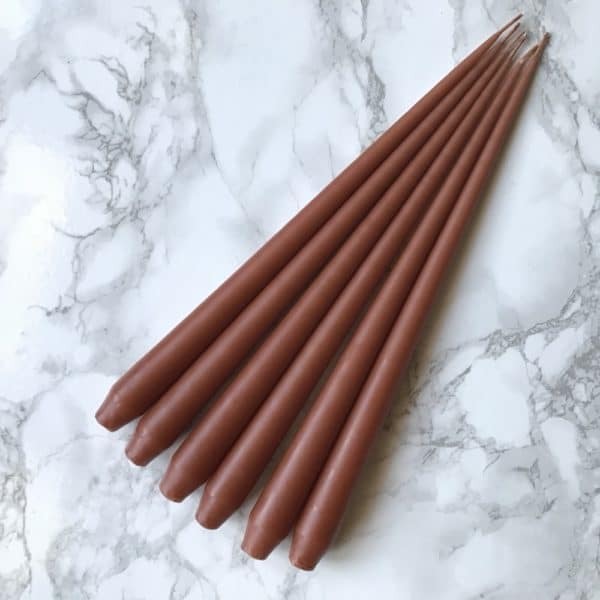 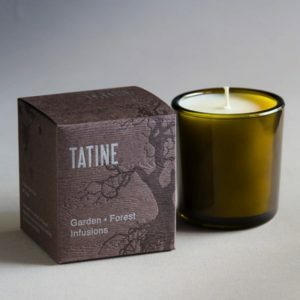 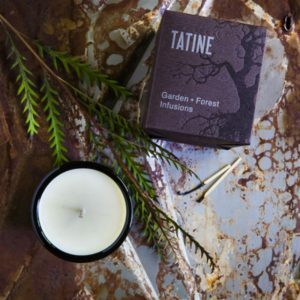 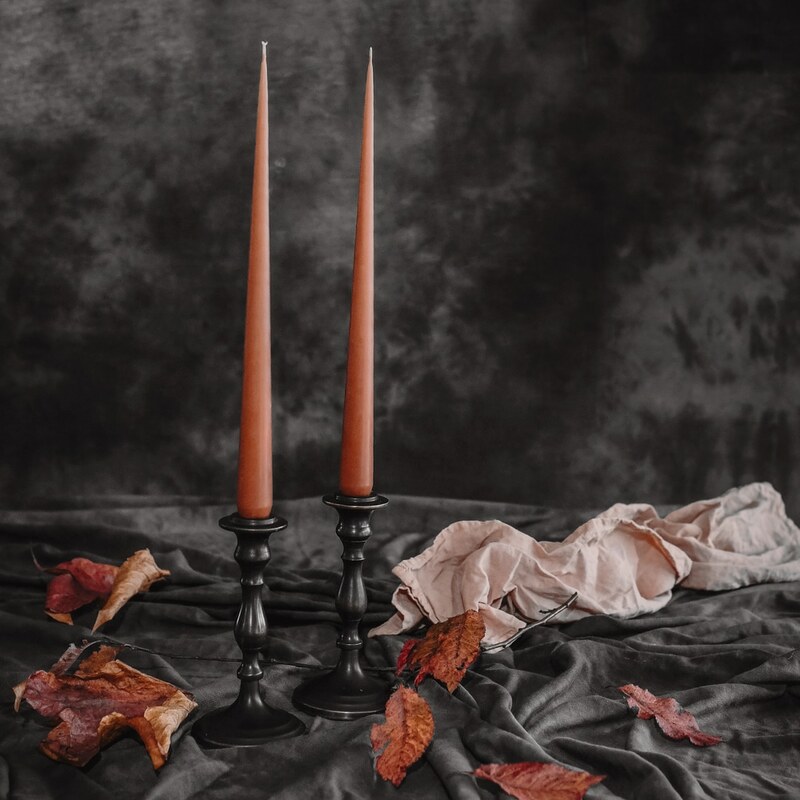 Their beautiful long, lean shape with thin elegant points make them the finest taper candles you’ll find and with their conical shaped base means they fit most candlesticks. 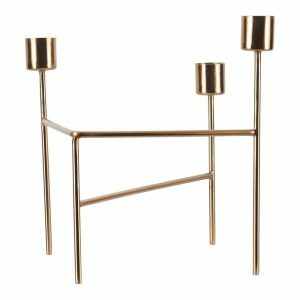 Pair three with our Gold Strand candleholder for a stunning centrepiece or theatrical table display.